While all speakers need power, you still need the right amp for the right application. Whatever speakers you need to power, Klipsch has the amplifier for the application. From residential or commercial, multi zone audio to THX Ultra2 certified surround sound, to professional level audio systems, Klipsch power amps will provide all the power you need for any system. Many Klipsch amplifiers are designed specifically with Klipsch speakers in mind. While most amplifiers have to make allowances because they don’t know what speakers will be used, Klipsch amps are designed to give Klipsch speakers everything they need to perform at the optimum efficiency. You know you’re getting the most out of your speakers when using Klipsch amplifiers. 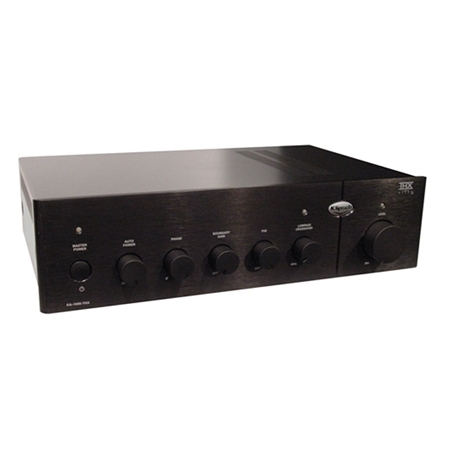 Purchasing DSP Amplifiers is a large investment. Learn what to look for when trying to achieve that legendary sound. Shop online at Klipsch for free shipping! Firmware updates available. Please see our Firmware Updates & Drivers section. 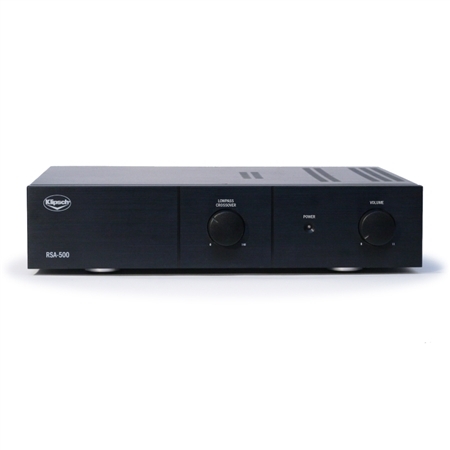 Take control of your distributed audio with our high-performance amplifiers. Customize the ambiance in your home, office or building with the touch of a button.